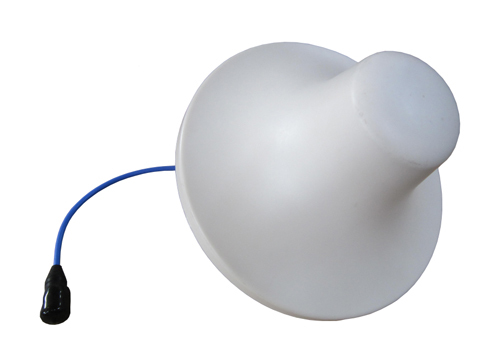 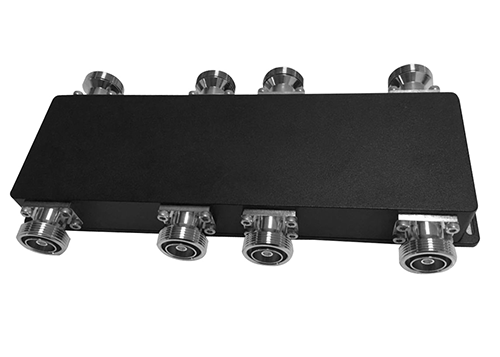 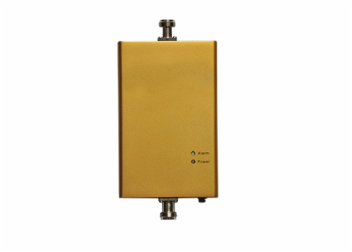 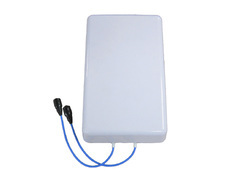 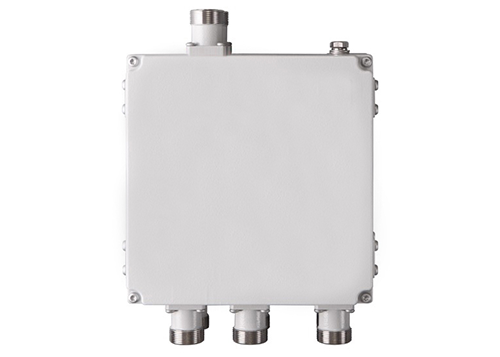 Designed for cost-efficient alternatives to base stations where coverage is more critical than capacity and no wired backbone is available. 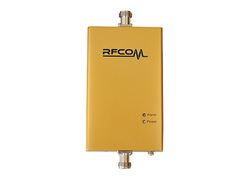 Support for multiple technologies, including AWS, CDMA, GSM, iDen, UMTS and LTE. 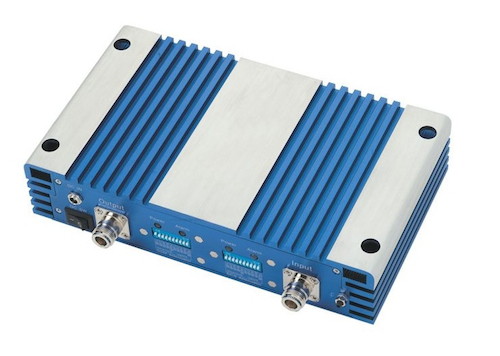 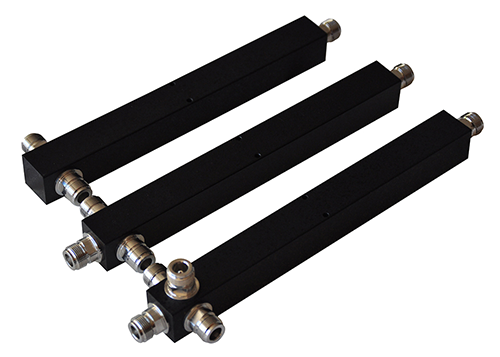 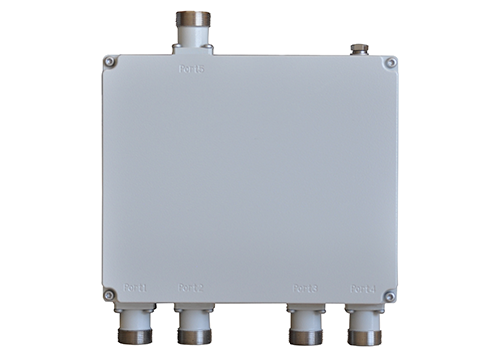 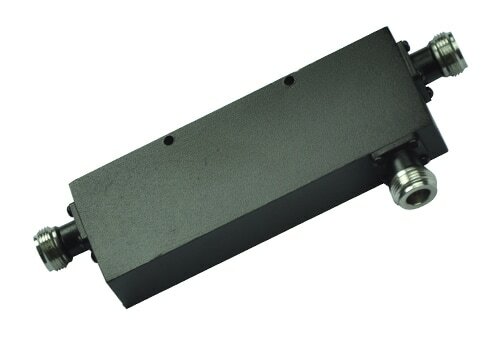 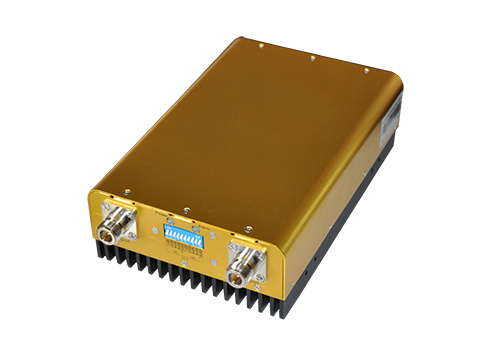 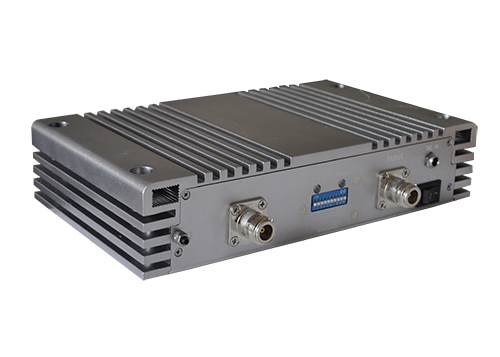 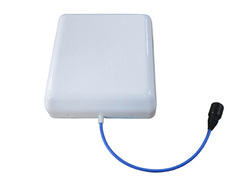 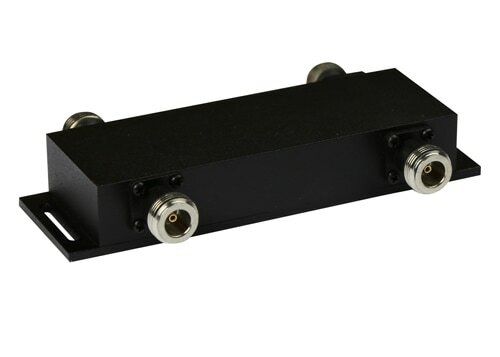 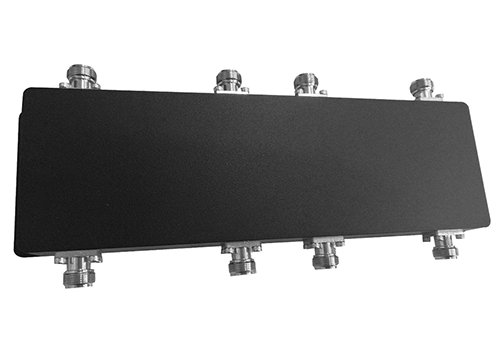 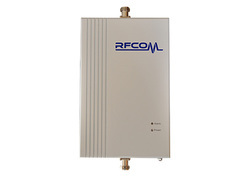 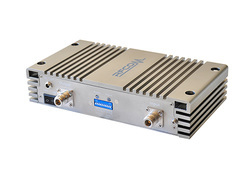 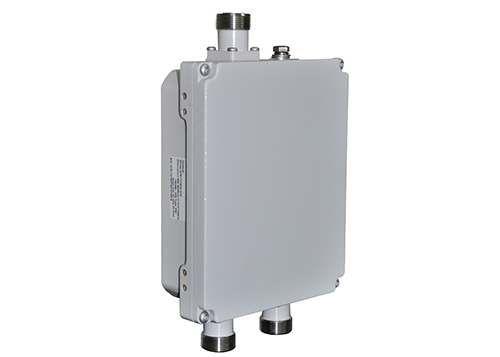 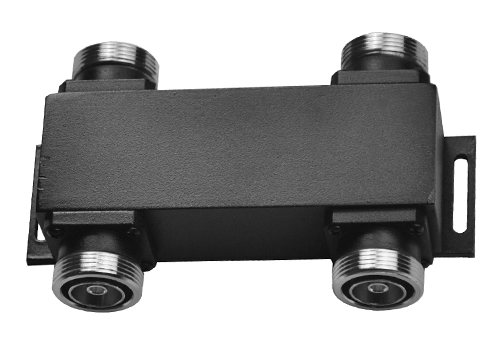 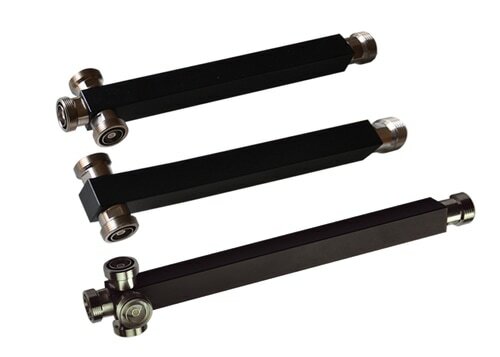 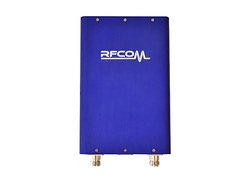 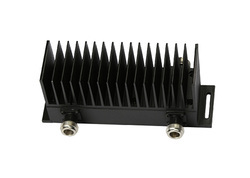 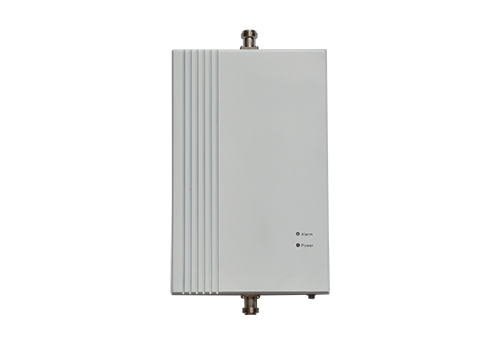 Both single-band and dual-band pico repeaters are available. 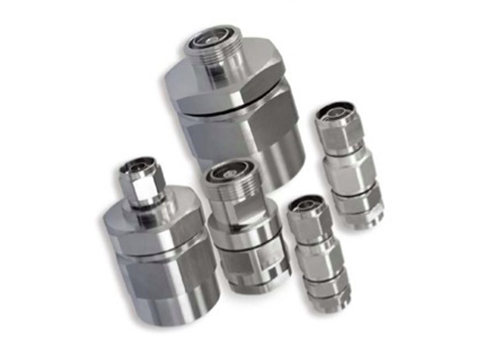 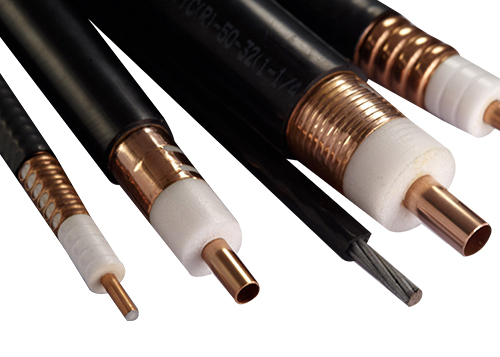 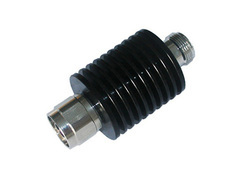 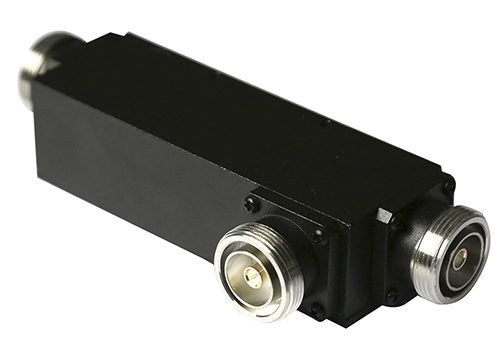 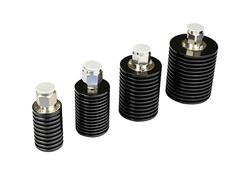 Nominal output powers from 10-27dBm are available for more flexible applications. 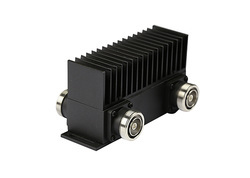 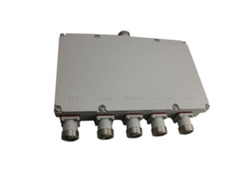 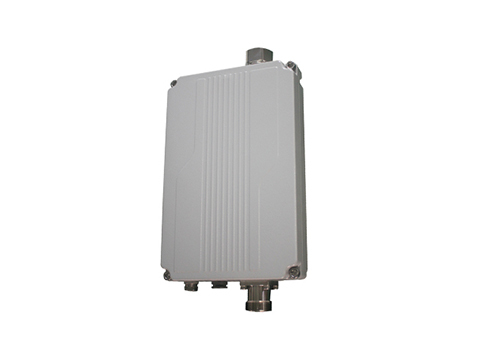 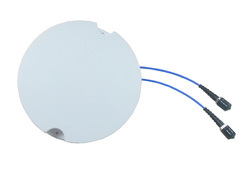 Higher gain, up to 75dB, enabling use even with weak cellular signals and in unfavorable electromagnetic environments. 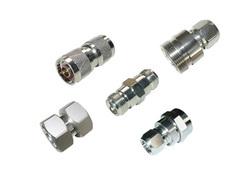 Customized products and services are available.